We are all on stage. The lights are on us. We are jumping around and clapping while singing the song ‘Arirang.’ The shift of the song from ballad to rock made the feel more festive. For a day, we all turned out to be full-blooded performers. The audience in return are clapping and waving their hands to the beat of the song. It is one of the most epic nights in our lives. 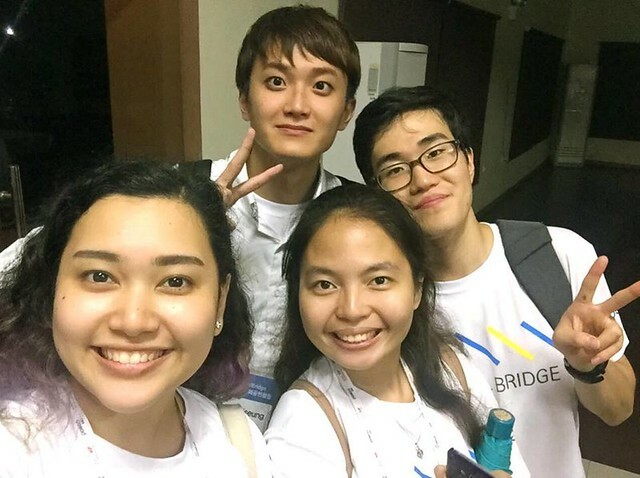 At the same time, it’s probably one of the best experiences we’ll cherish as Happy Builders of the Global Bridge Program. 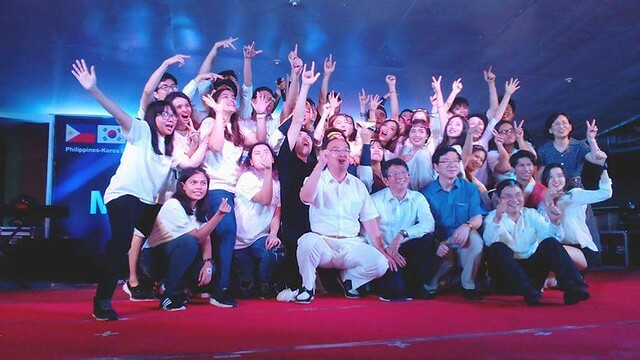 The six-month long preparation for the “Make it Shine Festival” was all worth it as everyone enjoyed a night of Korean and Filipino music through performances from the volunteers and schools who were the beneficiaries of educational equipment. 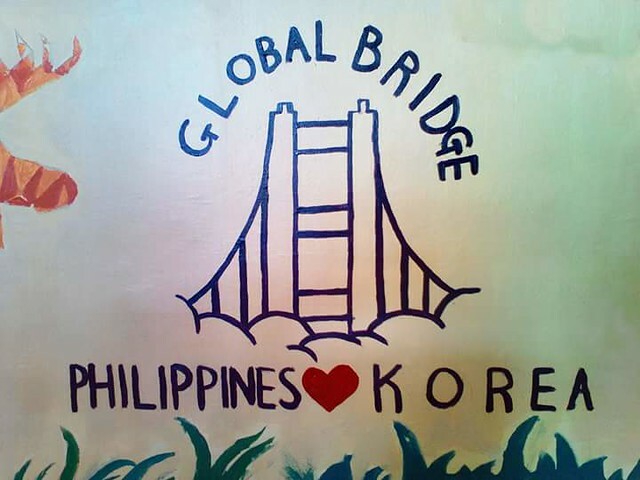 11 Filipino and 23 Korean volunteers completed the whole Batch 6 of the ‘Happy Builders’ for the POSCO E&C Global Bridge Program. 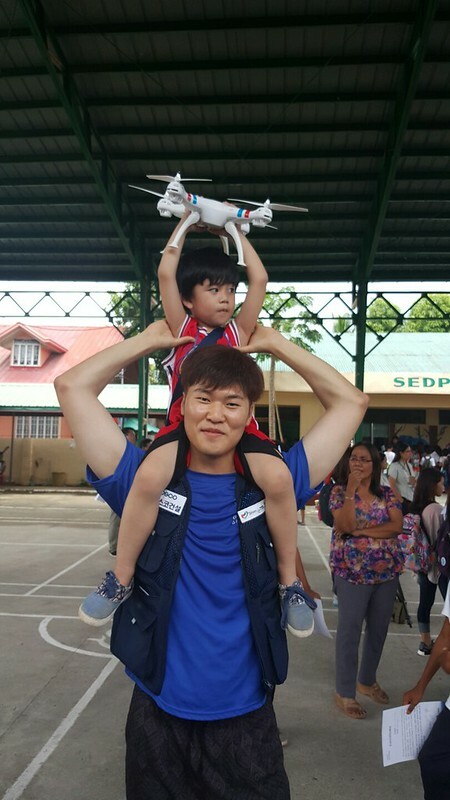 The event is the Philippine leg for POSCO’s yearly international outreach and volunteer program outside of Korea. 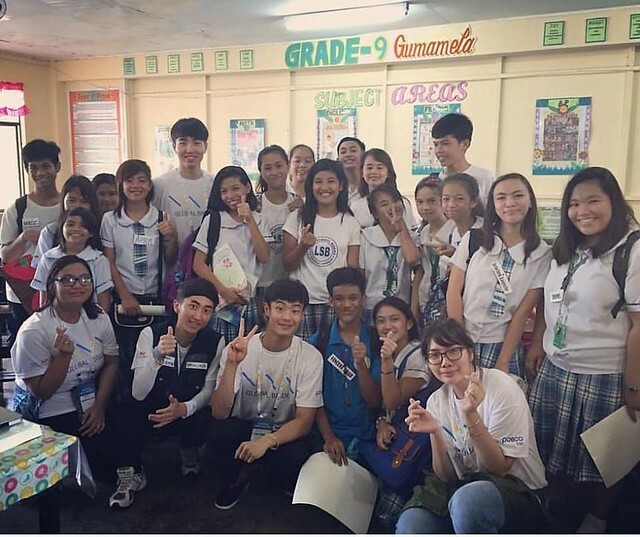 In partnership with Korea foundation, they donated educational materials to seven selected high schools in Masinloc, Zambales and conducted career program to the students of Bani National High School. 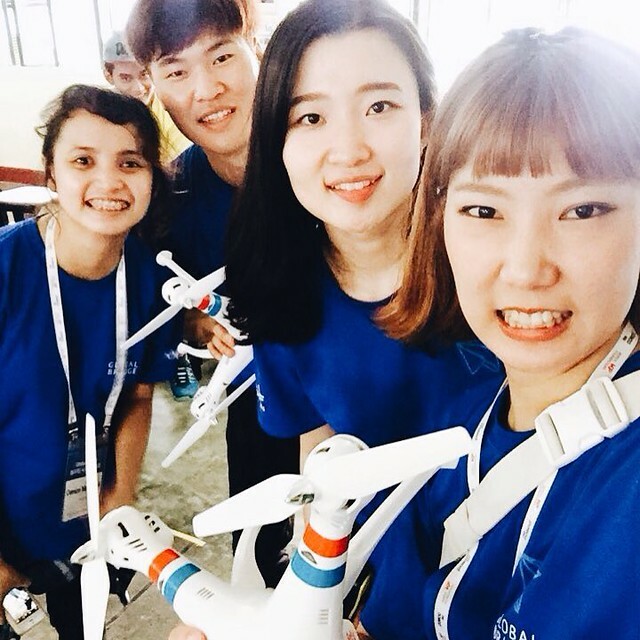 From August 14 to 19, the students enjoyed variety of classes such as Arts, Drone Usage, Photography, Martial Arts, Science, Taekwondo, Music and Career Assessment. 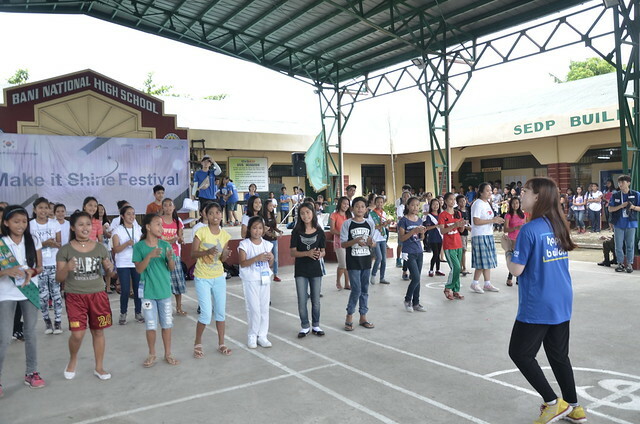 Despite the erratic weather on the 20th, the culminating activity was successfully held. Just imagine how the rain suddenly stopped when the program started! The program started with the new Taekwondo white belt holders who showcased their fierce martial art moves. 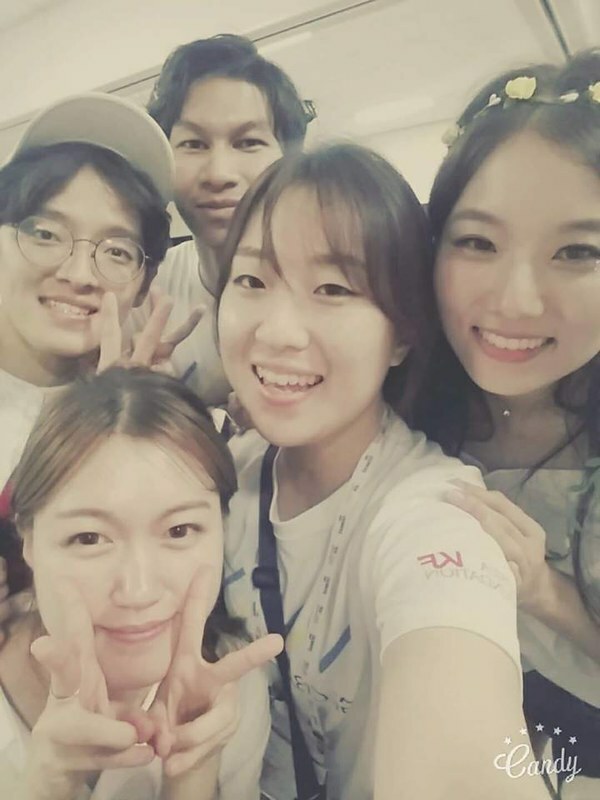 The highlight of their performance was their routine on basic Taekwondo moves which was supervised by their mentors. Afterwards, they lightened up the tension through their graceful steps on the K-pop song ‘You’re the best’ by Mamamoo. Taekwondo is Korea’s national sport and its popularity has reached different parts of the world including the Philippines. Afterwards, the martial arts students took the stage and unleashed their sword techniques. 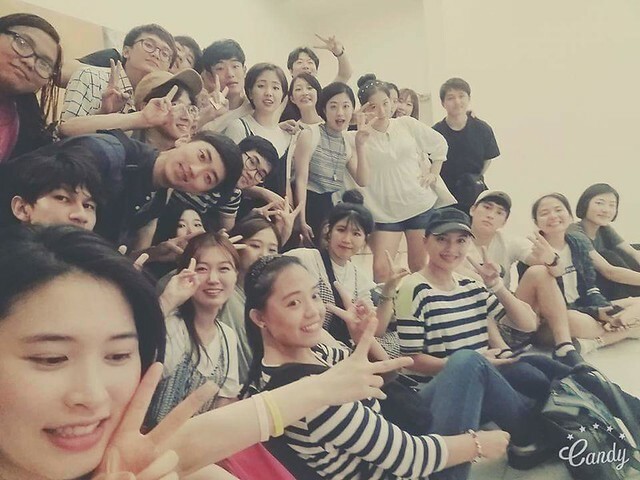 It’s amazing that they were able to create a synchronized performance in just a span of five-day practice. Their mentor also conducted the counting for their performance. Following the Taekwondo demonstration are Kpop dance performances. The boys displayed their bubbly side through the song ‘Sorry Sorry’ (Super Junior) while the girls staged ‘Tell me’ (Wonder girls). 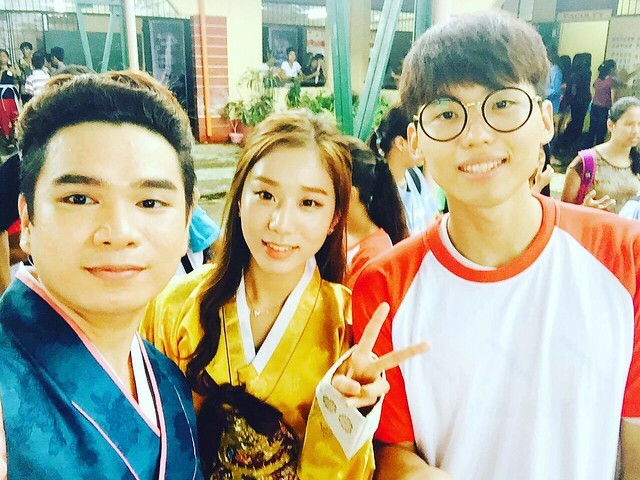 Aside from the program, students had a feel of Joseon era through the Hanbok wearing experience. Hanbok is Korea’s traditional attire and up to now, it is often used by natives during important events and celebrations. 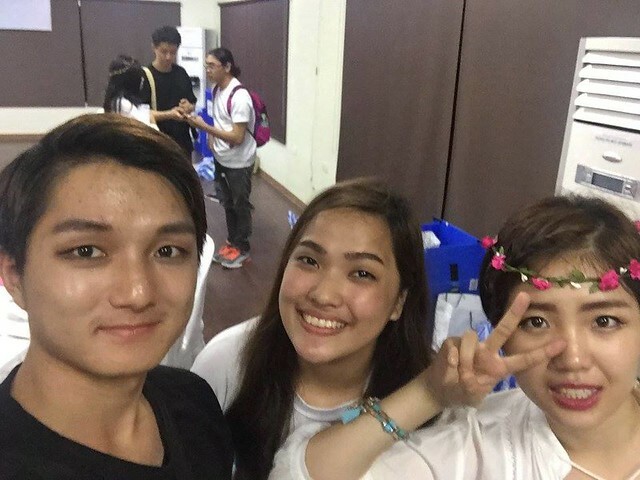 Also, to add art on their K-culture experience was face painting booth for the students! 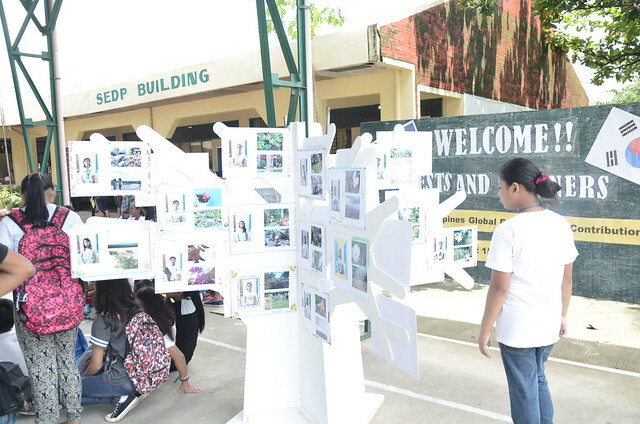 Meanwhile, the students of photography class welcomed the guests with their exhibited profiles and sample shots through a tree sculpture located at the school entrance. 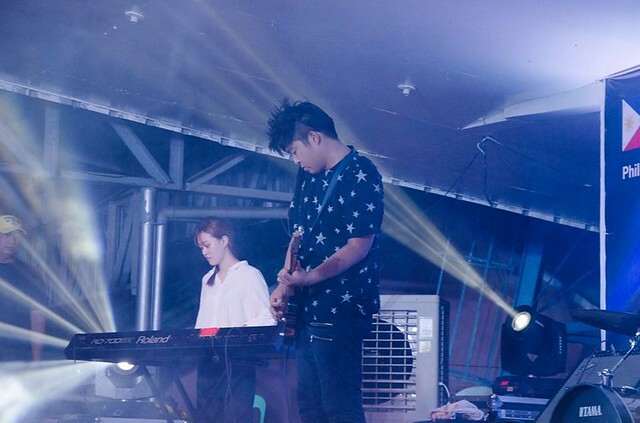 A line up of full blown performances successfully concluded the Korea-Philippines cultural exchange festival on August 20. The night started with the martial arts class instructor who wowed the audience with his special act on sword techniques. 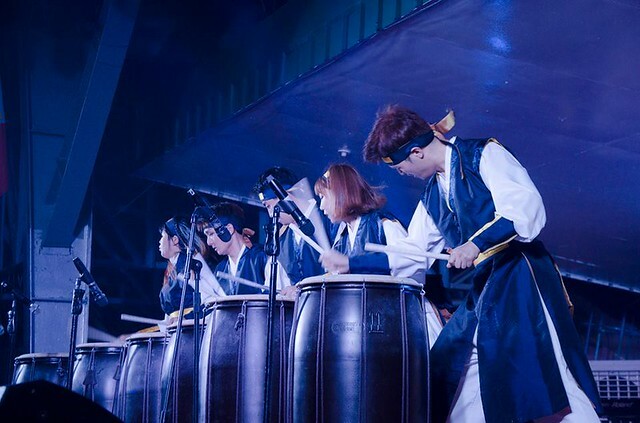 Following the lineup was the attention catching bang brought by the instrument ‘nanta.’ In the middle of the nanta performance team are a few taekwondo stunts that made the whole segment more breath taking. The next part of the program is the distribution of certificates for the schools in Masinloc who are recipients of educational equipment. 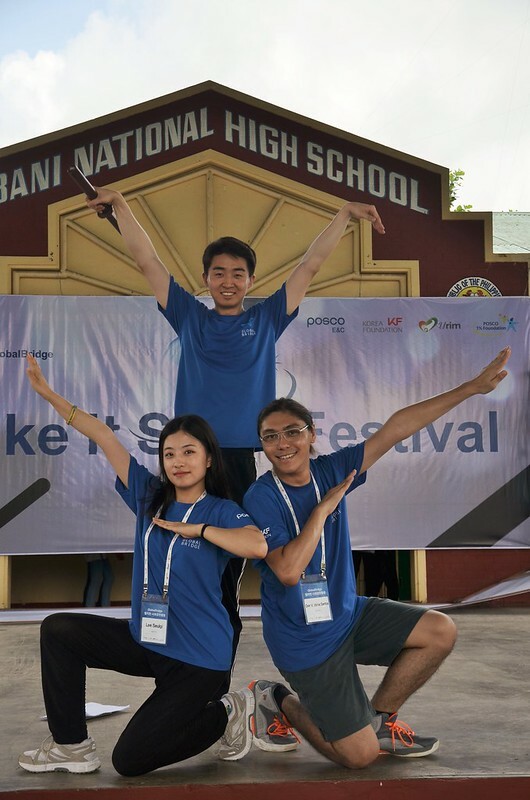 Afterwards, the participating schools showcased Philippine cultural dances including ‘Pandanggo sa Ilaw, Tinikling’ and other regional dances. 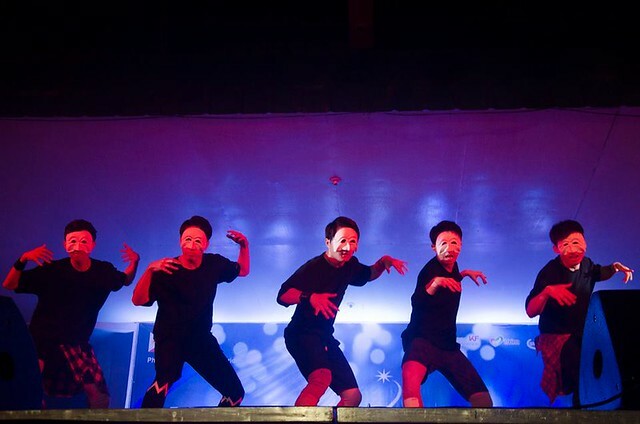 Then, the Korean boys danced into the song ‘Fire’ (BTS) with their museum display concept. Their steps incorporated a few Taekwondo techniques which showed more of their masculine side. Also, they gave a twist on the use of mask as the props. 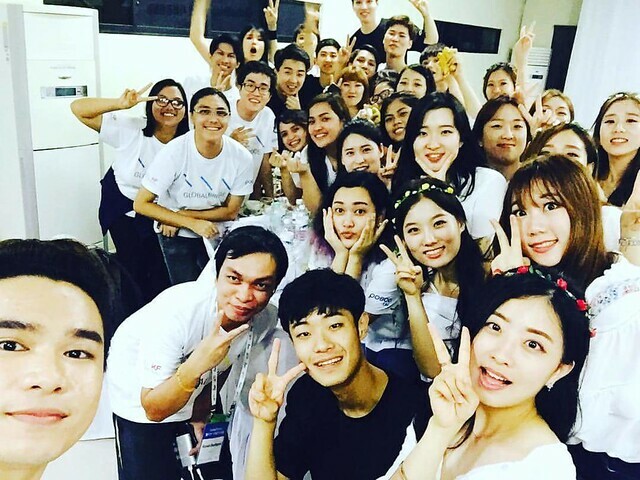 Right after are the goddesses of Happy Builder who performed ‘Me Gusta Tu’ (Gfriend), ‘Ooh Ahh’ (Twice) and Party (Girls Generation). “I think I’m ugly and nobody wants to love me, just like her I wanna be pretty! (I wanna be pretty! 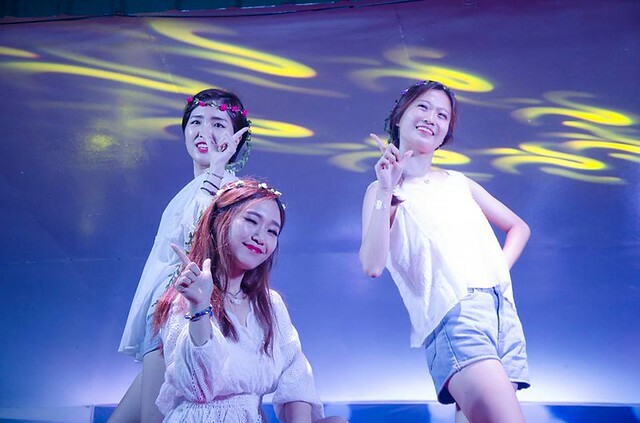 )” More than an idol-fan interaction style during a Kpop concert, a heart melting moment occurred when the volunteers played one of 2ne1’s popular songs ‘Ugly’ and the audience responds with the fan chant and before you know it, everybody is singing the chorus part. 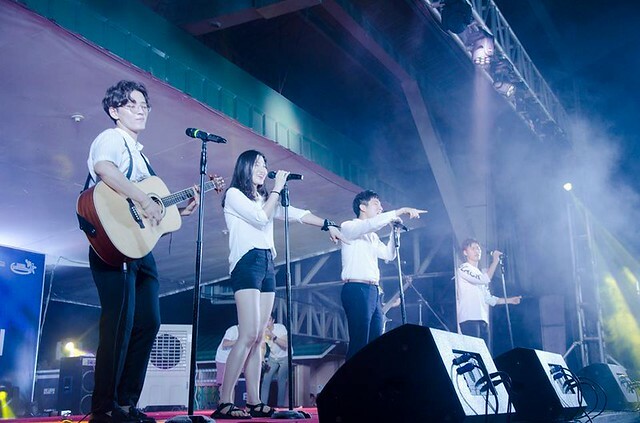 Solemn vocals touched the hearts of the audience as the band sang Taeyang’s heart breaking song ‘Eyes, Nose, Lips.’ More than the message of the song, the appreciation of the locals for Korean music ignited despite the language barrier. Everyone waved their hands following the rhythm of the song making that moment more than just a concert type. Reaching the finale, the song Anak by Fredie Aguilar was sung by Korean and Filipino volunteers. Afterwards, the finale that made us one is the song ‘Arirang.’ All the volunteers gave an extremely emotional bow to end the whole program! We shouted the words ‘Make It Shine!’ and afterwards complemented each other for the job well done! 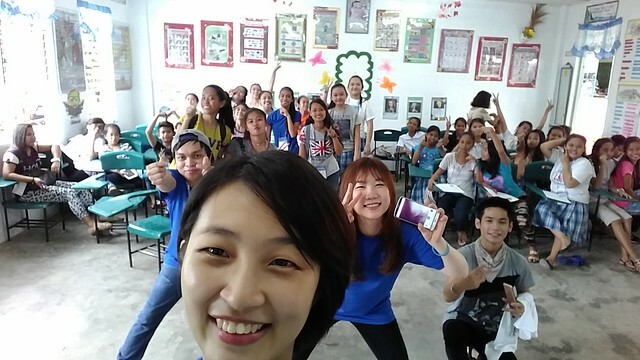 More than just an act of volunteering and strengthening bilateral relations between our countries, this cultural exchange program made us realize that despite the language barrier, there are so many means to enjoy and learn from each other and that includes one’s interest and goals. Of course, let us not forget the people behind this successful program. 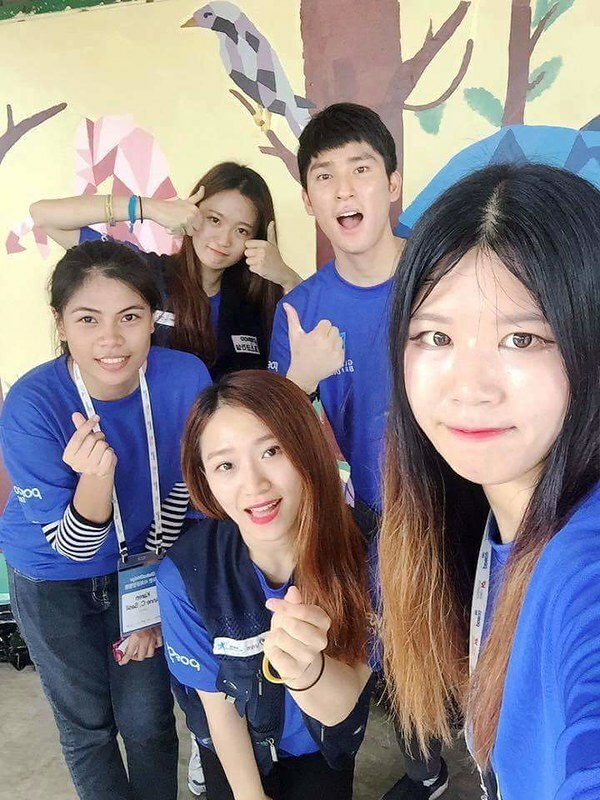 Thank you so much Korea Foundation and POSCO E&C-URIM Welfare Foundation for such a wonderful experience. 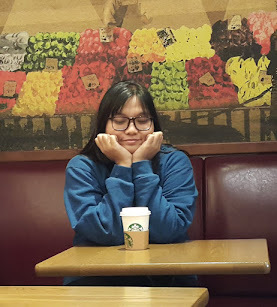 Also, kudos to the twins for their hard work in coordinating with the locals during the preparation and all throughout the event, Ate Rina and Riza, thank you very much for all the help and your kindness! We miss you already!